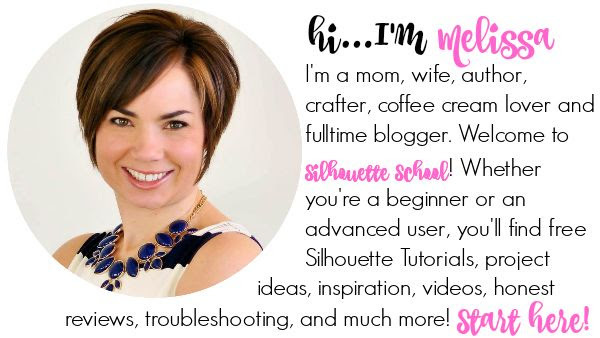 Today we are answering a reader question...oh, this is so exciting it means people are actually finding Silhouette School! I have a question in regards to the Silhouette. Our school as a mascot that isn't on a Cricut cartridge. Is there a way to download this to a silhouette? Please help me answer this question! The exciting news is it's a big ol' YES to Jamie's question. The more exciting news is the possibilities are nearly endless as long as the image is in JPEG or GIF form. Jamie wants to work with her school's mascot and as long as she has a JPEG or GIF file of it, she's good to go cut. 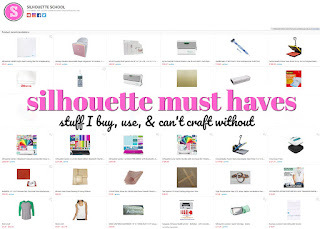 Please note, you do NOT need Silhouette Design Edition to do this! To demonstrate how to bring a JPG into Silhouette, I'm going to use a random school mascot, too. I was Spartan in high school so we'll go with that. I literally just found this image doing a Google search. Put your JPEG image on your computer's desktop. 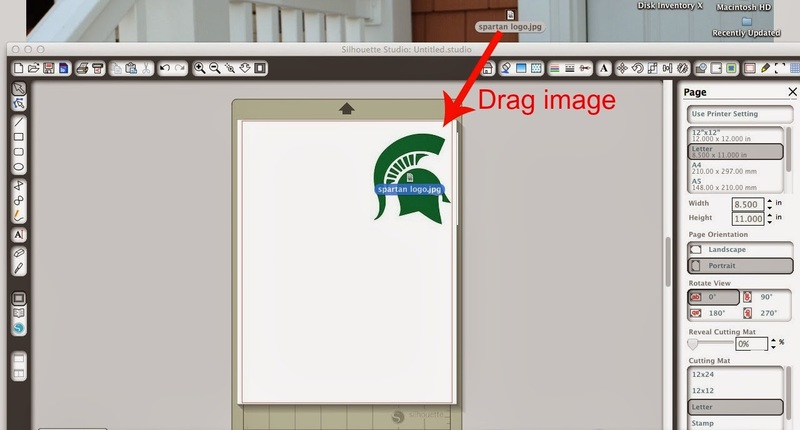 Simply drag the image into the Silhouette studio work area. TIP: It's easiest if you move your Internet window so it's not taking up your entire computer screen. Resize the image if you wish to do that. Click the 'Open the Trace Window' tool button. It's the little blue and yellow icon on the right side of the top bar that I have circled in red below. with the little '#1'. Click 'Select Trace Area' on the right sidebar. It's circled above and next to the #2. Using your mouse, draw a box around your image. The box will appear as blue. A yellow or red outline will appear around the image outline. Now it should something like this ... If the outline is too thick or not quite right you can adjust it using the sliding bars in the trace settings. Now click 'Trace Outer Edge'. 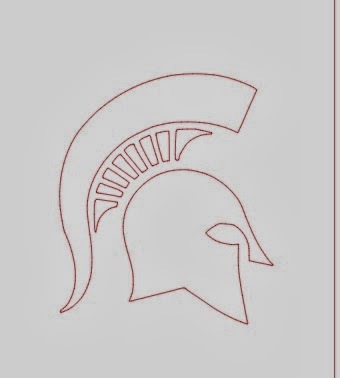 Can you see the thin red outline around the pieces of the Spartan image now in the below image? 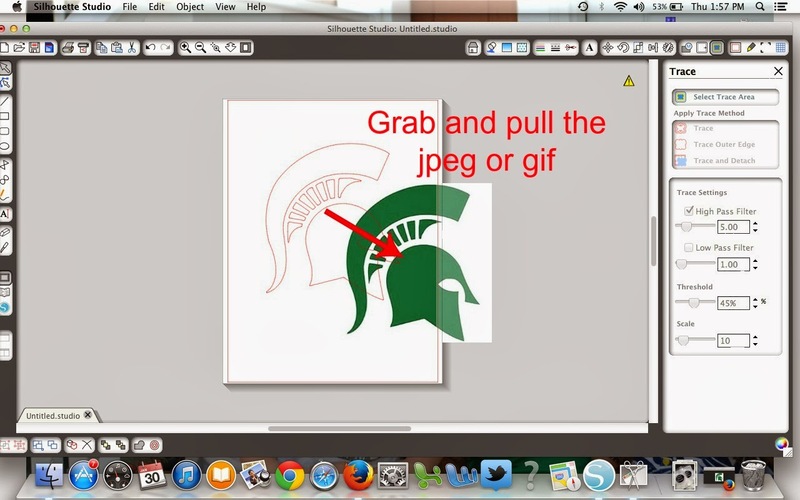 Use your mouse to grab the original colored image and pull it out of the work space. The trace/cut file will stay. Click on the original jpeg or gif image and hit delete. Now only the cut file remains. 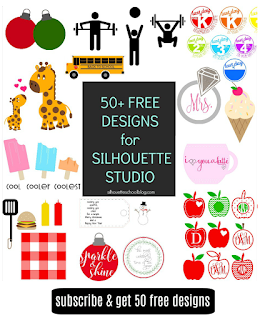 Now you can cut the file or save it to your silhouette library and/or as a studio file. Here's a look at how my Spartan cut on cardstock. 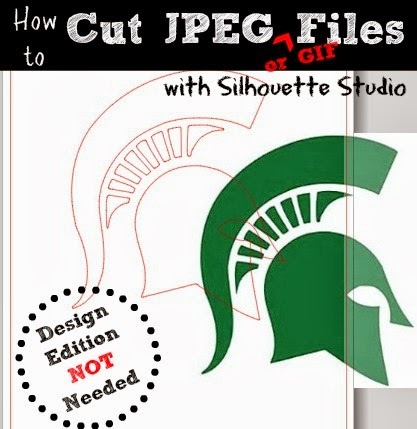 That's all there is to cutting a GIF or JPEG with Silhouette. Hi there! I bought a cameo last month and have just gotten around to using it. I am literally on your website EVERY DAY!!! You have been such a great help to me. I have only made one thing so far (a stencil that didn't work out) but I am planning on making much more! Thanks again! You'll get the hang of it! Thanks for reading!! 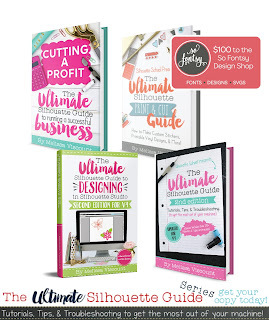 Hi Melissa, I'm loving your site! Question about cutting a logo like this. Say this particular logo was more than one color, and you wanted to leave out 2 certain areas to be cut in a different color. How can you exclude those areas and then include ONLY those areas on the next cut? It seems like every time I try to move a JPEG to the work area it says, " the file type you are attempting to access is not supported" I am saving the image by right clicking on it and then creating a shortcut to the desktop. Do I need to save the JPEG in another way? 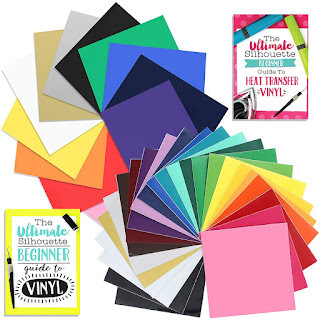 Please help I really want to know how to do vinyl layers and every tutorial I find is not working out when I try it myself. Thank you. if you're saving it as a shortcut and not as an actual file, thats the issue. a shortcut is not the file itself, its just a link to a file. 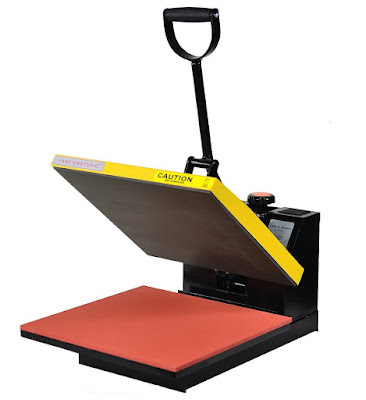 you need to right click and save the image to a folder NOT as a shortcut. then drag the file itself into the program. you'll know its not a shortcut if there's no arrow in the corner. Thank you! My son wants to be Gordon Freeman for Halloween and I needed the Half Life symbol. This worked great! My trace area continues to cut out the bottom portion of the the jpg, regardless of the size that I've put it as. Any suggestions? I just followed this tutorial and it worked perfectly, except I cannot get my jpeg to fill with color. How do I do that? I forgot to add that I selected it, clicked on the fill icon, and chose the color, but no color showed up. Thank you Melissa, I have successfully converted an SVG file and now have the outline saved to cut, which I will do tomorrow - fingers crossed! THANK you!! Thank you for using my Guide and if it work for you that makes me happy. This makes it look so easy! I will give it a try! TFS! I have done that but I get the little warning sign like yours is showing in the top right hand and it says it won't print because it is too grainy. How do you resolve this? I am a complete newbie to this whole Cameo world! I cant wait until I actually get the hang out it! I'm literally going to every tutorial you have on here haha! My question is How do you know how big to make the design and the fonts on the onesies and shirts? Ive searched everywhere but I cant find it! When I did this, it traced most of the text, but did not capture the inside parts of the letters (the parts that are usually weeded). Is there a step I am missing? Grrr. Yes. This happens to me, as well. I am so frustrated. Need to import own designs for cutting which I understand can be done. How true to the original will the trace be? Thanks so much for this!! I just completed my first cut with my new Cameo 3... a German shepherd outline I snagged from Google Image Search! Love it!! Nice post. Love your content! Precious Chigbue, I do graphic designs with more than three years of experience. I love to design. I will try to work with your needs to ensure the prime works of great allure. With Photoshop, we will manipulate to a real effect. as a nwbie to this vinyl world thanks a million! 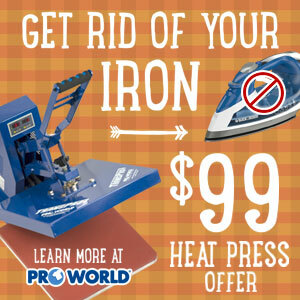 for your quick and easy help!